Been ages since a chat about Boydie the king of the bants. A bit about possibly the greatest of them all. A wee look at Neil Lennon. A look at the aftermath of Aberdeen’s Scottish League Cup semi victory. Contains no tactics. A look at Hampden’s neutrality and the reasons behind it. Interesting narrative going on at the moment in Scottish football. Looking at it from a historical perspective and seeing the big picture of what is going on. A look at the Alex Smith years, and The Northern Light and the P&J. 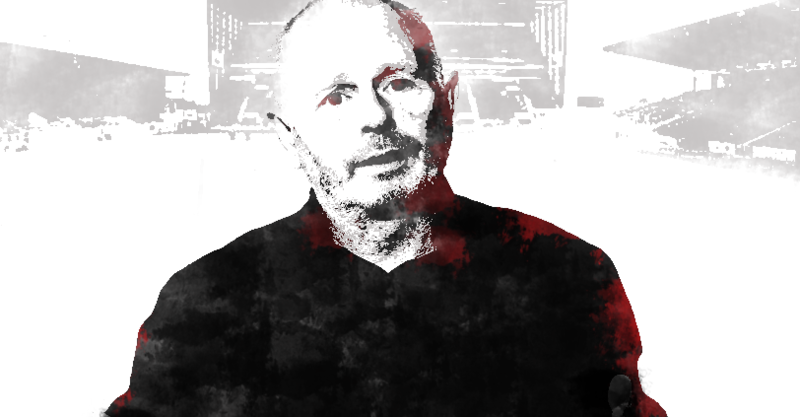 In my last blog article until after we’ve won the cup, an uncomfortable look at Stewart Milne.